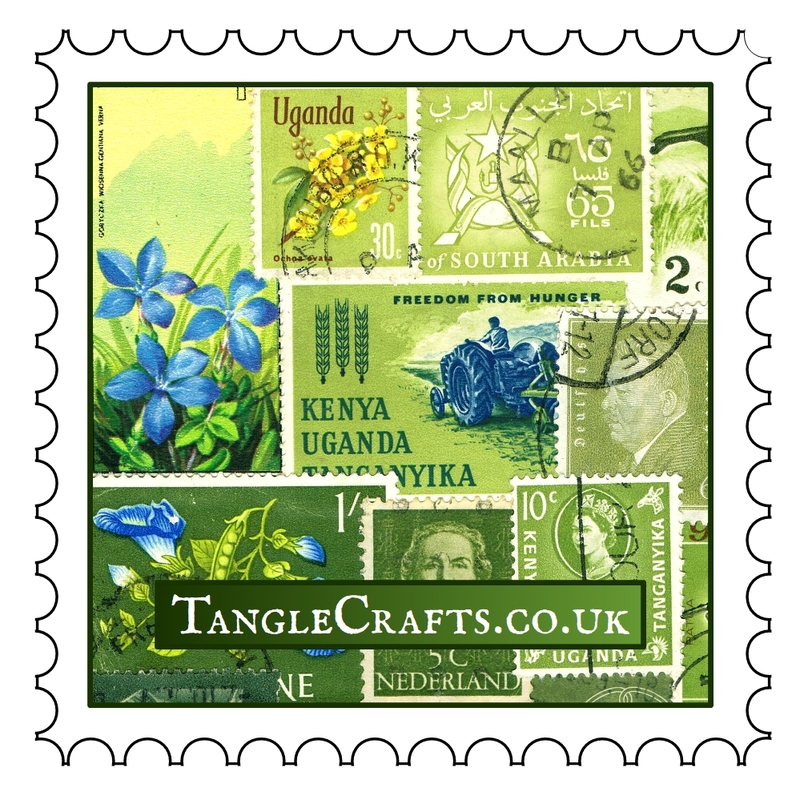 …my little world of stamp art. Please browse around to find out more about my original postage stamp artwork, including stationery for letter writers, journals for notebook lovers plus gifts and functional art of all kinds for philatelists, travellers & more. If you love stamps for any reason, you have come to the right place. Let’s be friends! Custom orders & commissions are welcome so please do get in touch if you have a special project in mind.